This filters features three layers of oil-free synthetic media and requires no oil during maintenance to provide maximum convenience. 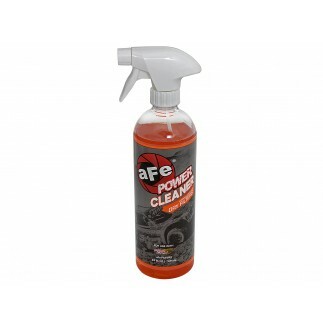 Its progressive layering provides great filtration efficiency and dust holding capacity. This media is best suited for street and light off-road use. 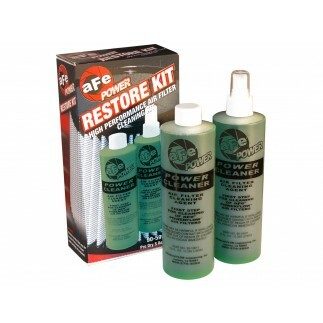 Pro DRY S filters are easily recharged with aFe's POWER CLEANER.